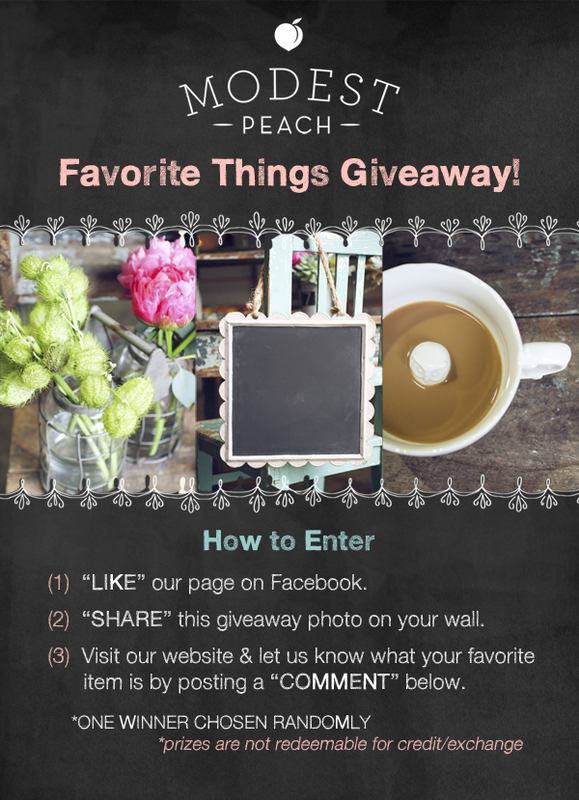 modest musings: Facebook "Favorite Things" Giveaway! Hello everyone! We apologize for the lack of updates on here, but we have been working on a blog redesign that will hopefully be finished in the next couple of weeks. 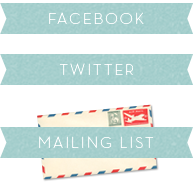 In the meantime, we have a Giveaway! Please visit our Facebook page here and see the photo below for instructions on entering. Good luck! Don't forget to visit our shop for lots of new items!